HomeLong Established - Profitable Casual Quick Service Restaurant with ABC Beer & Wine License. Profitable Casual Quick Service Restaurant which is part of a group in their present location since 2003 is for sale with good books and records and verifiable financials, with all the staff and manager In place and good revenues with provable cash-flow, all set in a great location. $950,000 in annual sales with $95,000 in owners profit. Owner may carry back a small note to well qualified buyers. Easy to operate counter service restaurant selling quality soups, salad's, roast meat and vegetables with an average $10-$12 spend per head. 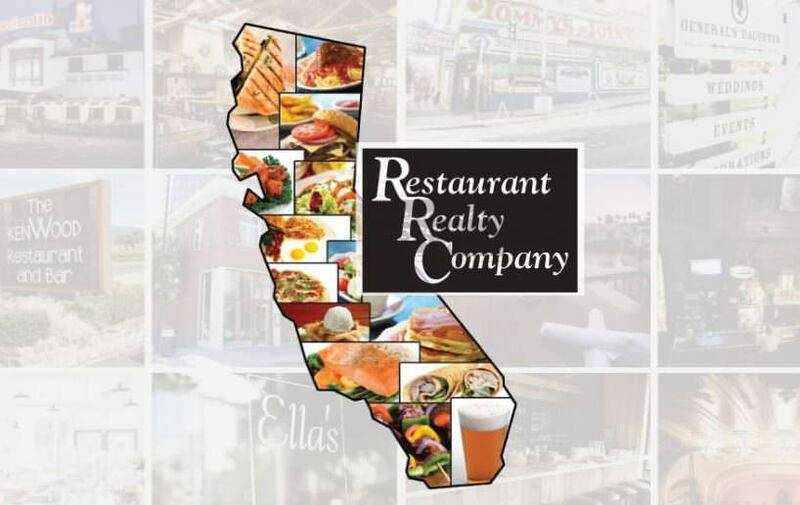 This is a volume restaurant operation with a semi-absentee owner, so a fully engaged owner/operator would create the day to day management needed to increase the sales and profits. Full training will be provided by the owner and team, therefore a buyer with some restaurant experience, good financials, credit worthiness and the ability to learn the business quickly should be extremely successful. The name of this restaurant is NOT included with the sale and this business has therefore been priced accordingly. The location is so good and the product is so popular that the name change could actually be a great upside. New long lease is available at under market rent. Please complete the 'Non Disclosure Agreement' on our site and we'll send you the name and address with the full financial information, lease & list of equipment included with the purchase. We'll also send you the Broker's contact information so you can discuss this opportunity in more detail.